Club Penguin – You need to have already set up an account to play. 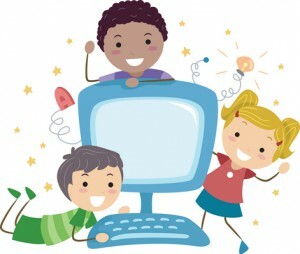 ABC Mouse.com– Access is free only at the library. Fun Apps for Kids coming soon!